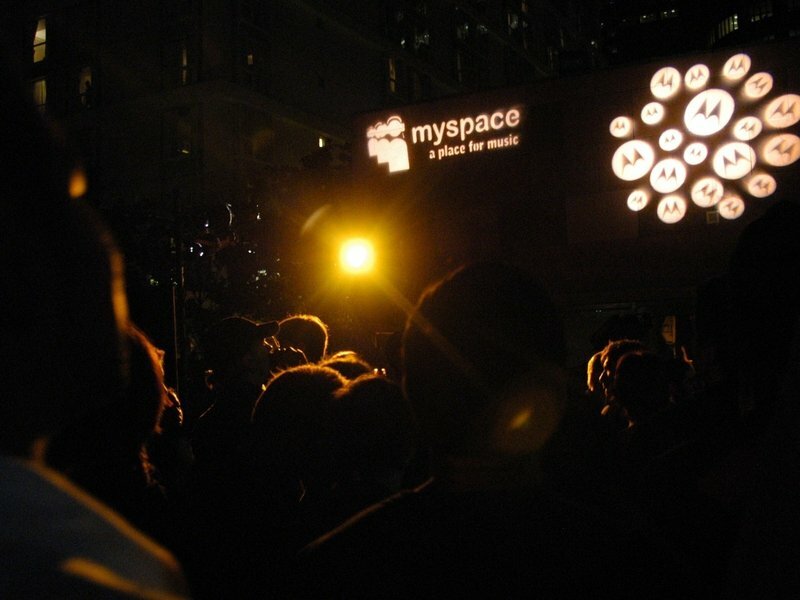 Beverly Hills, CA – MySpace has confirmed it lost 12 years worth of music uploaded on its platform. “As a result of a server migration project, any photos, videos and audio files you uploaded more than three years ago may no longer be available on or from MySpace,” the company said in a statement. The social networking site apologized for the inconvenience and included the email address of its data protection officer, Dr. Dana Jentzsch, in its statement. Andy Baio, who helped build Kickstarter, shared his skepticism about the situation on Twitter. MySpace aided in the discovery of acts such as Drake, Nicki Minaj and Soulja Boy. The site’s own “Stats & Facts” page accounts for 14.2 million artists and 53 million songs. NewsCorp purchased MySpace for $580 million dollars in 2005. They sold it to Specific Media, an ad targeting firm, for $35 million in 2011.